There’s not one. Not two. Not three. 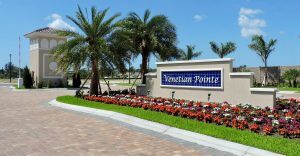 But four incredible benefits to buying and living at Venetian Pointe. In fact, due in part to those four benefits, last month turned out to be our best July in terms of sales. That’s quite an accomplishment during the height of summer. 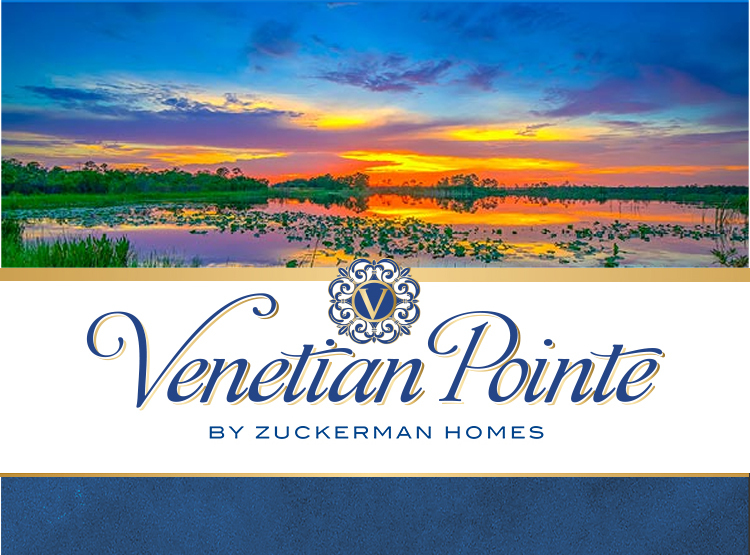 Perhaps the most popular benefit is the fact that, at Venetian Pointe, there are NO CDD FEES. That’s a major money-saver right there. No CDD fees is followed by another great benefit, LOW HOA FEES. At Venetian Pointe, the Homeowners Association fees, which includes professional lawn maintenance, are considerably below the HOA fees other community’s in the surrounding area charge. The third major benefit is, due to the elevation of Venetian Pointe, NO FLOOD INSURANCE is required. And finally, our research confirmed today’s consumers prefer gas over electric. 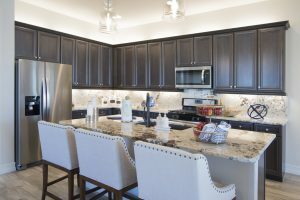 That’s why Venetian Pointe has NATURAL GAS for cooktops, water and pool heaters, dryers, and even outdoor grills. No CDD fees, low HOA fees, no flood insurance required, and natural gas in every home, are four incredible benefits. And, when you add it all up, you’ll discover you get much more – for much less – at Venetian Pointe. But wait – there’s more. 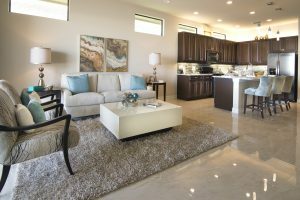 Another great benefit to buying and living at Venetian Pointe is owners can customize their home to fit their lifestyle. It’s an unique opportunity for buyers to make their home a true reflection of themselves. So hurry! Come visit our fun and friendly community today. Our first residents are already enjoying the good life at Venetian Pointe. Why not join them? Priced from just the upper-$200s. Incredible!